What do your tithes and offerings do? Through the Cooperative Program, they start new churches, feed the hungry, advance Christian education, provide disaster relief, rescue women from human trafficking, keep 9,000 full-time missionaries in the field … and much more. April 7 is Cooperative Program Day for the 50,000 churches and church-type missions of the Southern Baptist Convention. 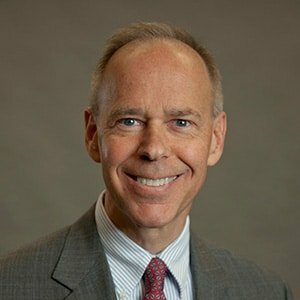 It is a day to celebrate the unique funding process that Southern Baptists have used since 1925 to support missions and evangelism around the world, according to Rob Phillips, who coordinates CP promotions for the Missouri Baptist Convention. 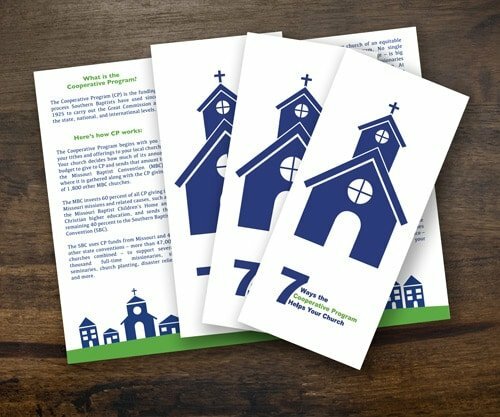 This brochure explains what the Cooperative Program is, how it works, and how it benefits your local church. Use it on April 8th to show your church how Missouri Baptists work together to carry out the Great Commission. It begins with you – your tithes and offerings to the local church. Your church, in turn, gives a percentage of its annual budget to the Missouri Baptist Convention. The MBC invests 60 cents of each dollar in Missouri missions and sends the rest to the Southern Baptist Convention, where CP contributions from other SBC churches are pooled to support thousands of full-time missionaries, six seminaries, ethics and religious liberty, and other causes. There are many ways local churches can celebrate Cooperative Program Day and raise awareness of its value. Phillips offers five simple ideas. All of the following resources may be downloaded or ordered free of charge on these webpages. Hand out CP bookmarks. These may be ordered online or by calling the MBC. 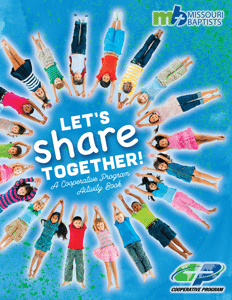 Distribute the brand-new children’s activity book, “Let’s Share Together!” Order copies online or by calling the MBC. 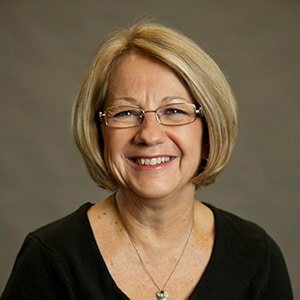 Pastors also may want to share a message on stewardship, missions, or evangelism – all of which are enhanced through the cooperative efforts of Missouri Baptists. Featuring stories, puzzles, mazes, and quizzes, Let’s Share Together! is an excellent resource for Sunday school, VBS, and other activities where kids learn about missionaries, cooperation, and sharing Jesus with people all around us. Free CP resources are always available here.